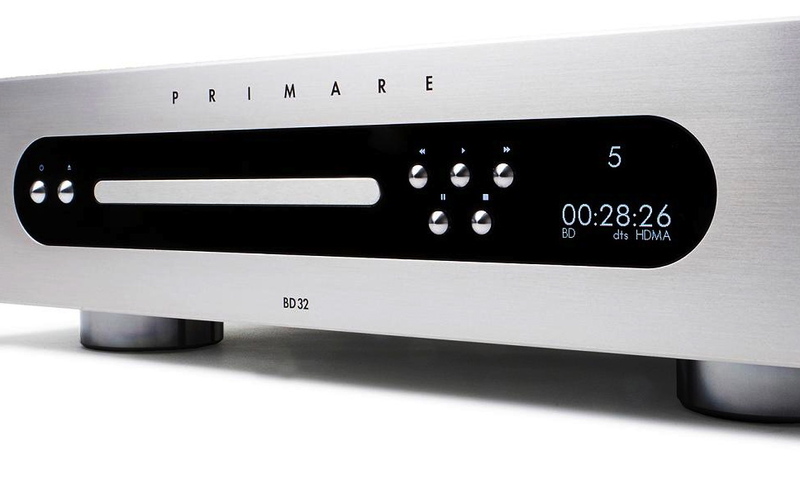 The Sound and Vision of Scandinavia – Primare combine elegant Sacninavian design with excellent electronic design and upgradability. 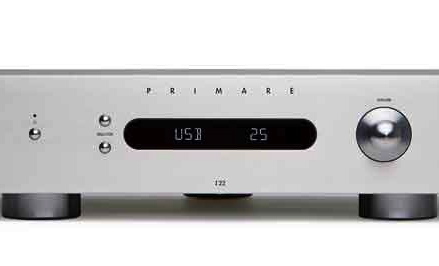 The range of Primare products encompasses both hifi and home cinema separates all with beautiful styling and great sound quality. 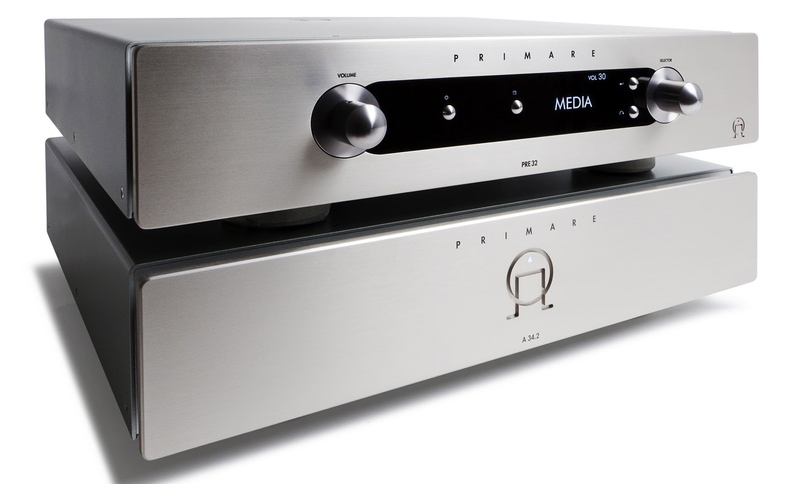 Through Primare audio/video systems you’ll enjoy the benefits of cutting-edge technology and high performance without complexity, in a form that is easy to use and appreciate over many years. 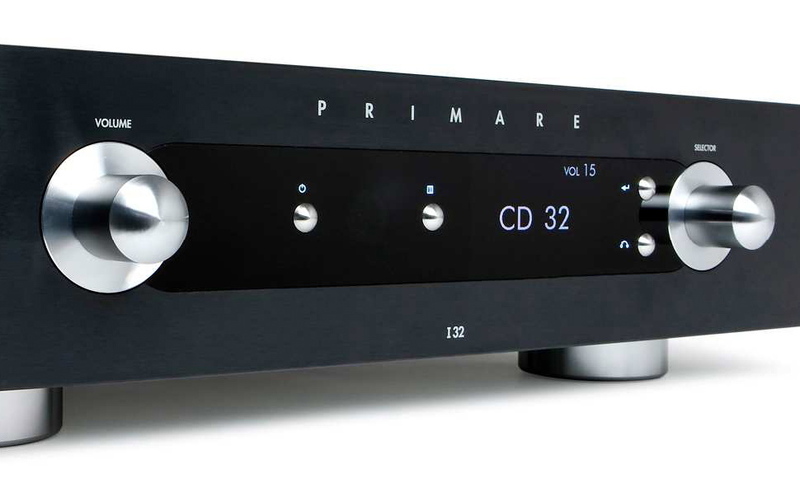 Shop For Primare Book A Demonstration Any Questions?